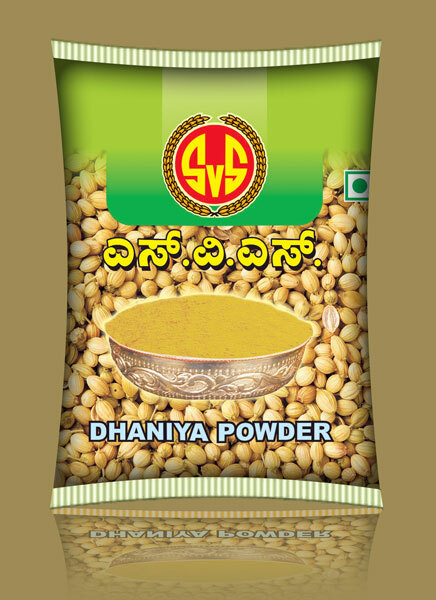 Being a chief Manufacturer and Wholesale Supplier in India, we provide 100% pure Coriander Powder or Dhaniya Powder to the clients across the country. Our production line is so very sophisticated that the cleaning, grinding, and packing of Coriander Powder are done in one stage to maintain the aroma of the product. The Coriander Powder can be availed from us at the most competitive prices.